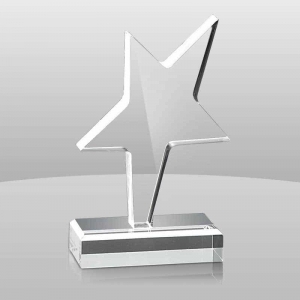 Star shape acrylic trophy with modern design,beautiful appearance and high quality acrylic material. 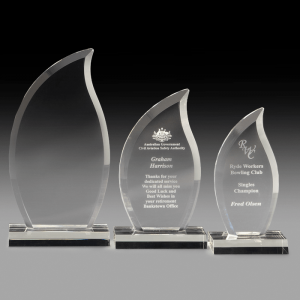 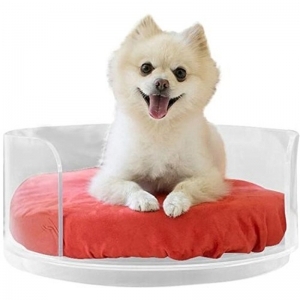 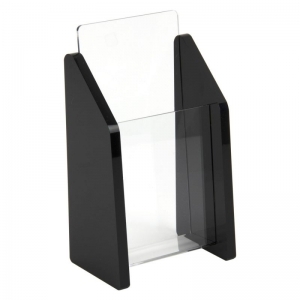 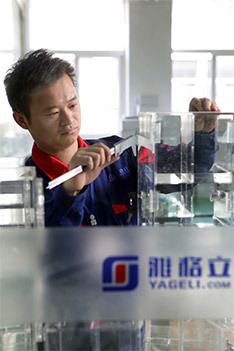 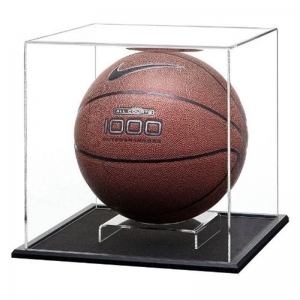 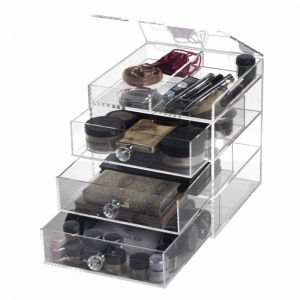 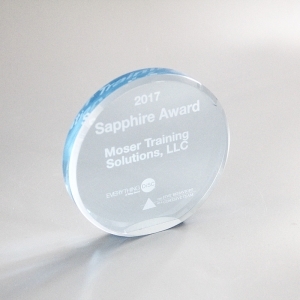 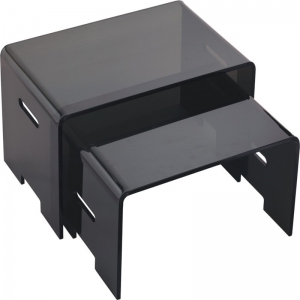 Modern design custom acrylic trophy with modern design,beautiful appearence and high quality acrylic material. 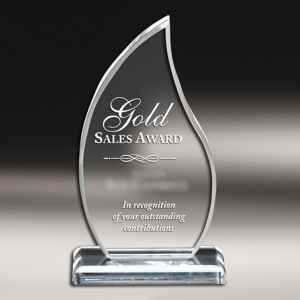 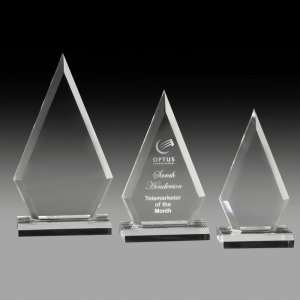 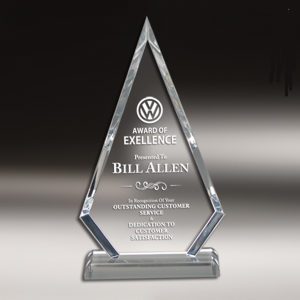 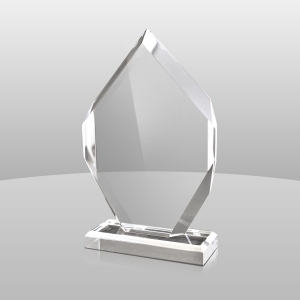 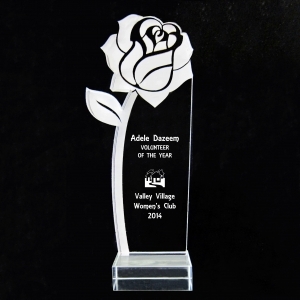 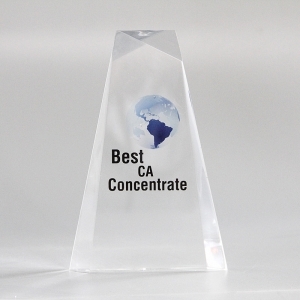 acrylic award can customized shape and color,Custom Acrylic Trophy at best price! 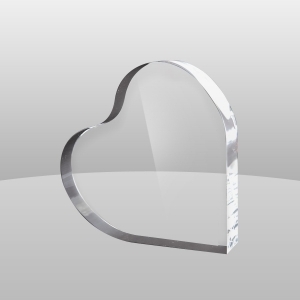 Heart shape acrylic trophy with modern design,beautiful appearance and high quality acrylic material. 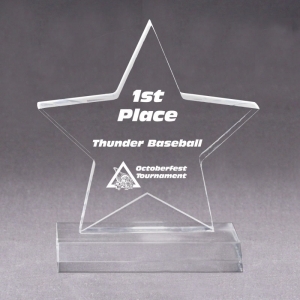 Custom Acrylic Trophy now!